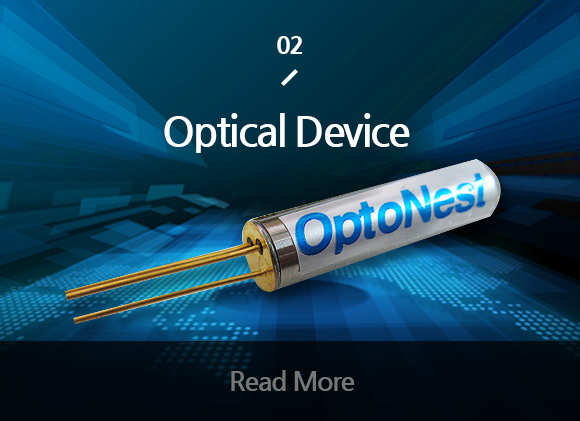 optical sensor network system and laser for industrial and medical. 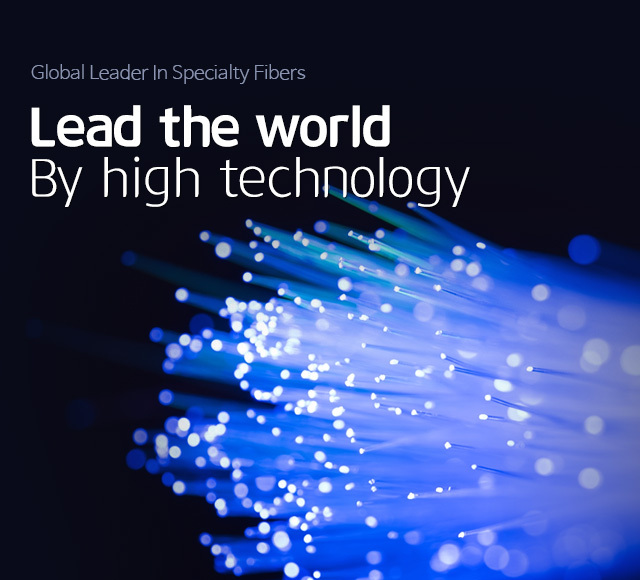 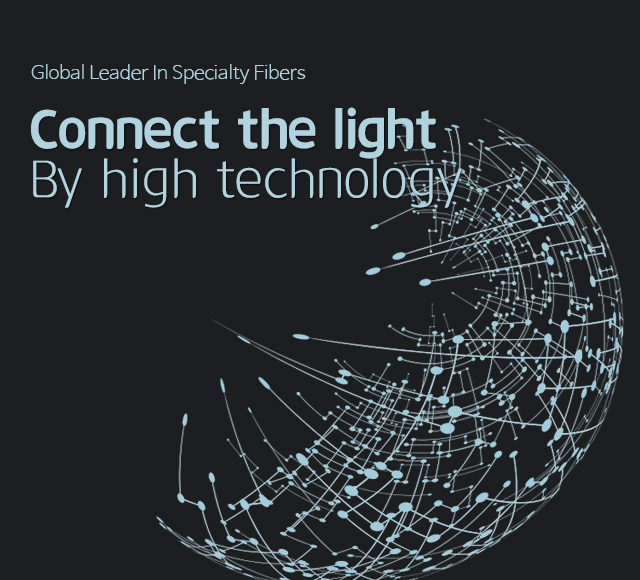 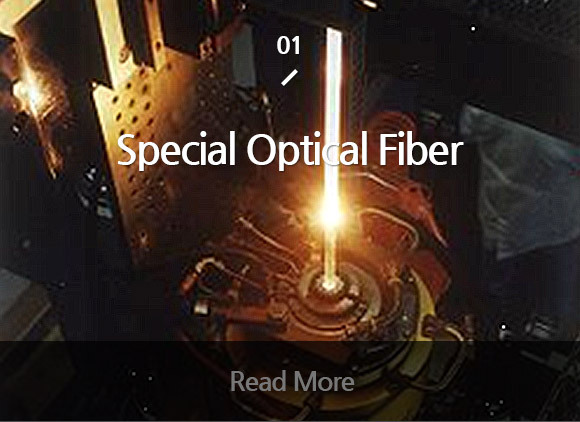 A leader in the field of specialty optical fiber for optical communication use and optical fiber device. 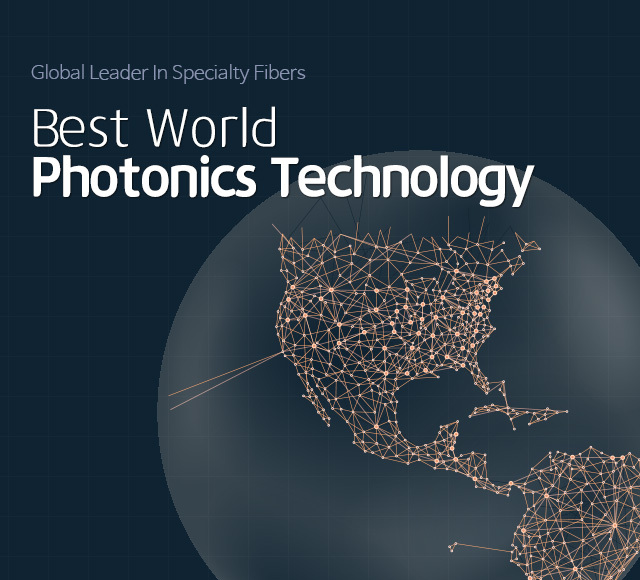 We has been awarded 20 domestic and Korea’s 100 Best Patented Technology Award. 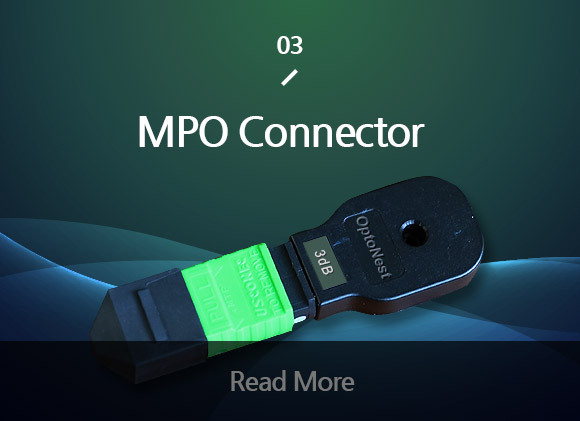 OptoNest Corp.